Welcome to the Water Treatment Equipment group of SmartGuy.com. Feel free to interact with other professionals from across the world. You can find professionals, find deals on services, find professionals who might barter, or simple post questions, comments, or suggestions. 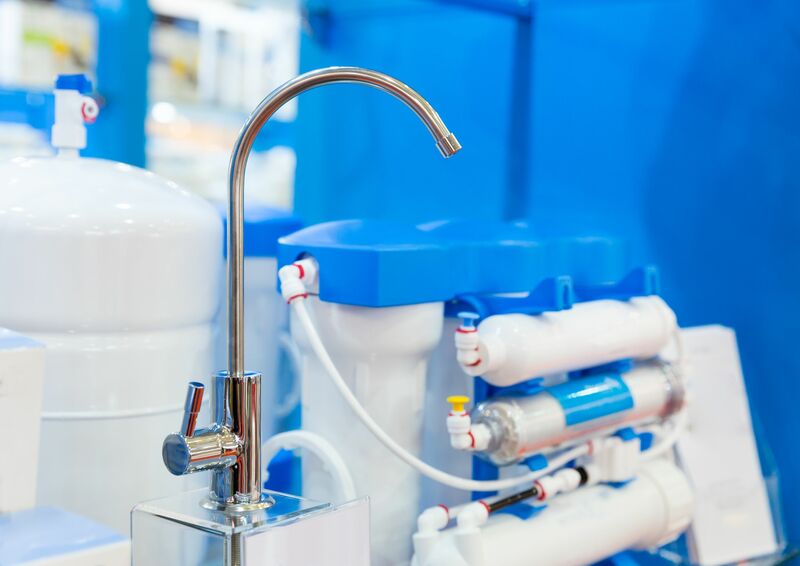 Water Treatment Equipment is needed to improve the quality of water to make it more acceptable for drinking, industrial water supply, irrigation, river flow maintenance, water recreation or many other uses. It is also important when returning it safely back to the environment.